Shanghai- and Rome-based studio 3Gatti Architecture Studio has designed a new innovative and eco-friendly Pinecones Resort for the Blue Country Spa competition held at Spain's Latvia's Kurzeme region. The unique pine-cone-like design was chosen due to the abundance of pine trees in Latvian forests and also due to the traditional steep roofs of rural Latvian houses. 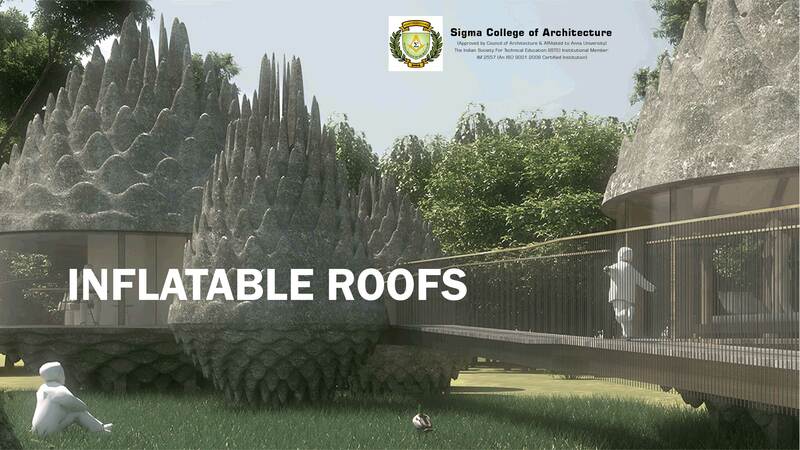 Local wood would make up the cone-shape of each of the individual structures, which would then be topped with the bulbous roofs inflated by recyclable spray eco foam to improve the thermal insulation and the rigidity. Glazed walls at the base of each circular volume would provide panoramic views of the surrounding forest. The proposal did not win the intended competition, but the architects are now promoting their design and have resulted in projects ranging from a mobile concert hall to a black PVC nightclub and a field of giant mushrooms.